Michael Schenker is one of the most significant rock guitarists in the history of music. 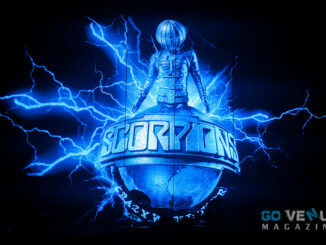 He has mesmerized the rock community since the 70’s with his characteristic guitar play and contributed not only to SCORPIONS classics such as “Lovedrive”, “Coast To Coast” and “Holiday”, but also constructed himself a monument during his time in UFO by writing hits like “Doctor Doctor” and “Rock Bottom” among others. His playing has influenced several generations of guitar players enormously. Back in 1979, the “German Wunderkind” decided to be his own boss. He founded the MICHAEL SCHENKER GROUP aka M.S.G. 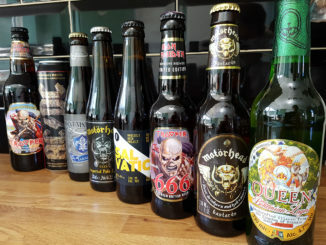 and released the masterpieces Assault Attack and Built To Destroy, the live legacy One Night At Budokan as well as the McAULEY SCHENKER GROUP pearls Perfect Timing and Save Yourself. Around that time, outstanding musicians such as Billy Sheehan (MR. BIGetc. ), Don Airey (DEEP PURPLE etc. ), Cozy Powell (ex-GARY MOORE etc. ), Chris Slade (AC/DC),Pete Way (UFO etc.) and Neil Murray (ex-WHITESNAKE) were all invited by Schenker to play with him. M.S.G. also became home of great vocalists, most notably Gary Barden, Graham Bonnet andRobin McAuley. Those guys were also a part of the comprehensive MICHAEL SCHENKER FEST, whose celebrated Tokyo show was released as live CD, DVD and Blu-ray this March recently passed. 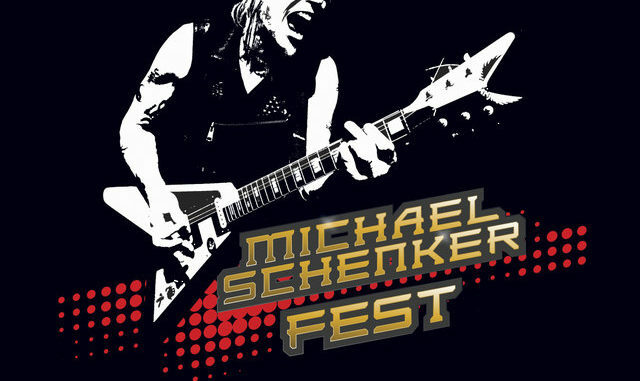 Now the time has come for Michael Schenker to move another step forward: He fulfills the long-awaited dream of all hard rock fans by entering the studio as MICHAEL SCHENKER FEST. 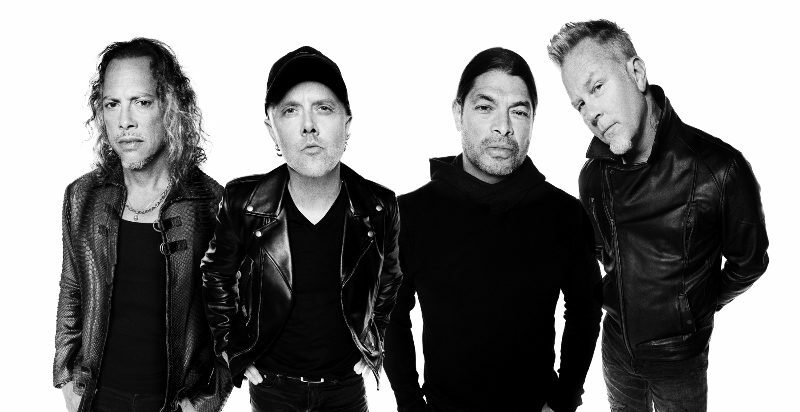 The band have just started the recording process for a brand-new studio album with producer Michael Voss. Its release is set for spring 2018 through Nuclear Blast, the band’s new record label. 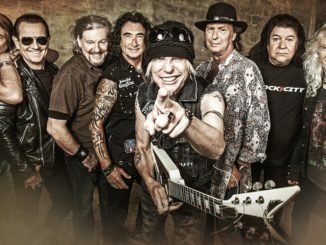 MICHAEL SCHENKER FEST will be playing several shows this year, including two German performances at Bang Your Head!!! Festival and Capitol Offenbach.